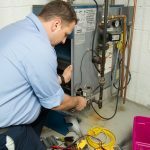 It a fairly common question and in many cases, the answer is simple maintenance. So when you find yourself wondering, why is my refrigerator not cooling properly? – here are some maintenance tips and tricks that just might be the solution to your problem. 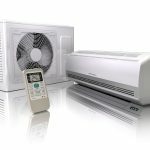 They will also keep your refrigerator running at maximum efficiency, keeping your food fresh and your energy bills on budget. Sounds like common sense, right? Still, it’s something many of us have experienced. You go to open the refrigerator and discover the door is ajar and your food feels a bit tepid. This isn’t good – you’re wasting food, energy, and money. Here are some of the reasons why this happens and how to prevent it. Is something blocking the door? This is the first thing you should check if you find your refrigerator door open. Begin by checking the contents of your refrigerator. Is that lasagna pan sticking out over the edge of the shelf? If a pan or container is keeping the door from closing, rearrange the refrigerator’s contents so they’re not creating an obstacle. If it isn’t the contents, it could be that the shelves or the crisper draw are not sitting incorrectly. Make sure there is nothing causing resistance when the door closes. Check the refrigerator door gaskets. Check the door seals. An easy way to do this is the dollar bill test. Close the bill in the door so that half is in and half is out. If it slips out easily, you may need to have the door seals checked by a professional. A loose seal or damaged seal will cause your refrigerator to work harder, struggling to maintain the proper temperature. Make sure the seals are clean and free of food residue. 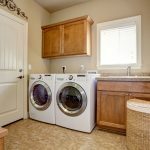 They should be cleaned thoroughly about twice a year. A toothbrush used with a solution of baking soda and water is a great way to accomplish this without using any harsh chemicals. Are the door hinges out of alignment? Everyday wear and tear can take its toll in your refrigerator door hinges. This can cause them to become misaligned and keep your refrigerator from closing properly. For those who are particularly handy, you may want to try loosening the hinges and make the adjustment yourself. Also, be sure to check the spacers in the door hinges. When these wear, the door will lean and the gap between the refrigerator door and the freezer door will be uneven. 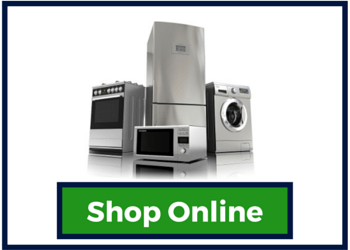 If the spacers need to be replaced, it’s time to call a professional appliance repair service. Does my refrigerator have to be level for the door to close properly? This is a common misconception. 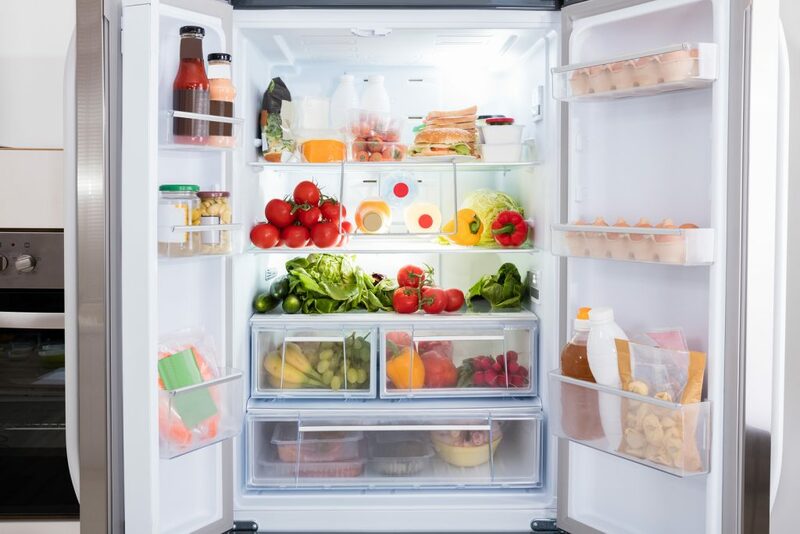 Your refrigerator should actually be tilted slightly backward, leaving the front slightly higher than the back. Most manufacturers recommend having the front of the fridge 0.5 to 1.2cm higher than the back. This should allow the refrigerator doors to close on their own and seal shut securely. To properly level your refrigerator, you need adjust the front legs. How to do this can vary from model to model, so check your owner’s manual or call a professional. The door is closing fine, yet you’re still wondering why is my refrigerator not cooling properly. 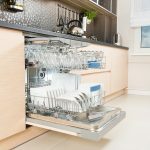 More than likely, you are going to need to call a professional appliance repair service but there are a few other tips that can help keep your refrigerator operating at peak performance. Set the thermostat to the correct temperature. The refrigerator should be kept between between 37 and 40 degrees Fahrenheit and the freezer at 0 degrees. Keep the coils clean. If the condenser condenser coils are covered with dirt and dust, it will decrease your refrigerator’s efficiency. The coils are typically located on the back of the refrigerator, but on some models they are behind the lower front grill. Again, refer to your owner manual. Pull the refrigerator away from the wall and unplug it. Vacuum the coils using the brush attachment for your vacuum cleaner. Keep it full. It may sound silly, but refrigerators need “thermal mass” to maintain low temperatures. That mean you need to keep it filled with stuff. Cool foods and drinks help absorb warm air that streams in when you open the door. If you eat take out more than you cook or your refrigerator is bigger than you need, storing a few jugs of water in it can help provide the thermal mass needed to maintain the proper temperature. 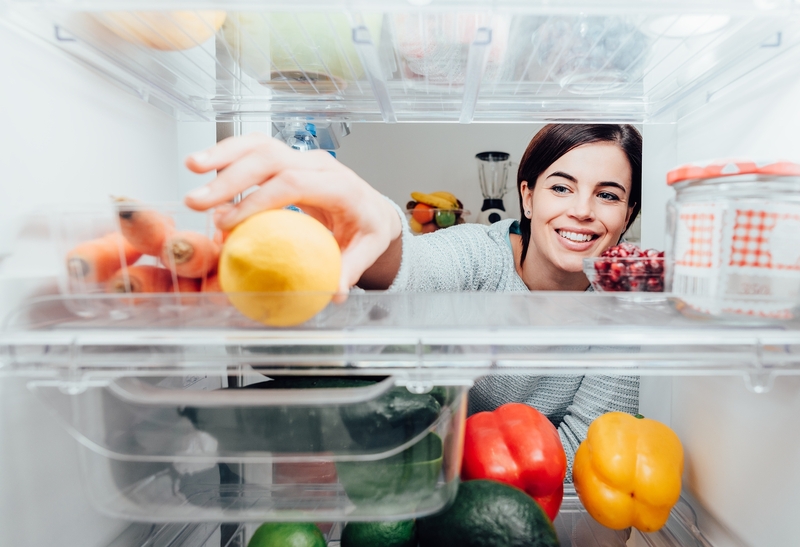 If your refrigerator isn’t cooling properly and you’ve check everything you could or your not particularly handy, Jersey Coast Appliance can help. We have the expertise and customer service that you can rely on. 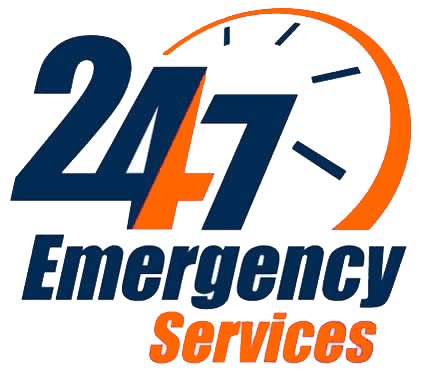 We offer a variety of services, including 24/7 emergency service for issues that need immediate assistance. 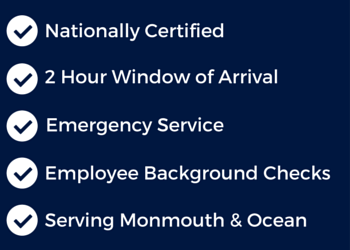 Also, with our night owl service available anytime between 4 P.M. and 8 P.M. during the week, we can conveniently work around your schedule.